Why Join Soares Martial Arts? Finding a martial arts school can be difficult, but at Soares Martial Arts, we make it easy. 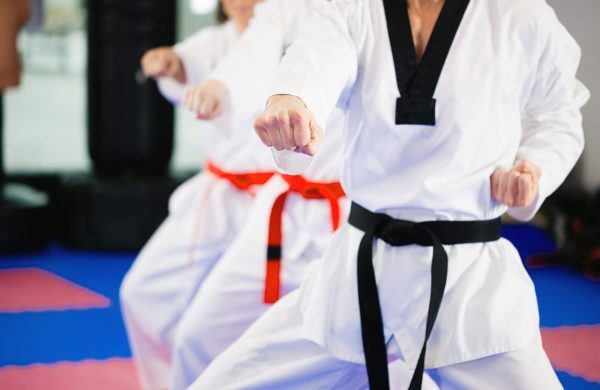 Whether it's lack of self-confidence, discipline, or focus; or maybe you’re just wanting to stay fit with the added benefit of learning self-defense, we partner with you to reach your goals. We understand what’s standing in the way of achieving your goals and will work with you to overcome those obstacles together, so you or your child can reach your goals. 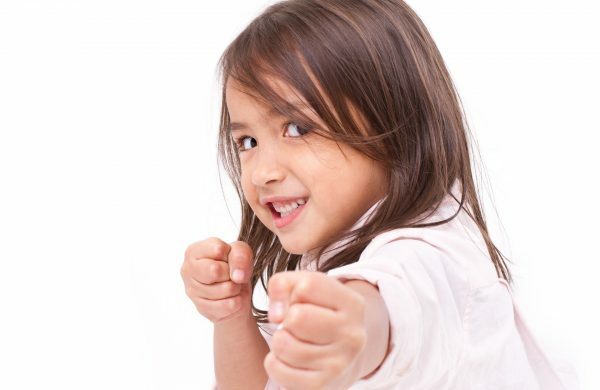 Fun and exciting self-defense exercises await your little one. Learn real self-defense that works in real world scenarios. 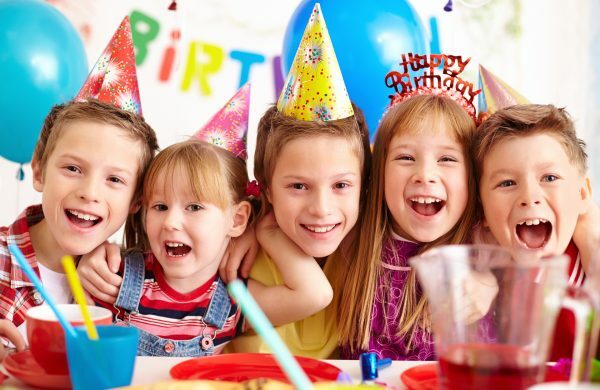 Karate themed birthday parties that your kids will love and less work on you. In a short time this school, its instructors and students have made a big impact in my life and I feel the benefits coming every day. Joining was one of the best decisions I have ever made and I urge others to give the martial arts a try. The teaching here is thorough and the environment is very positive. You can't go wrong with Soares Martial Arts. My personal reason for being a member here is that every class is a positive experience. The mental benefits of attending and engaging in class are at least equal to, if not greater than, the physical ones. It's an investment that pays dividends. Our son has been enrolled at Soares Martial Arts for almost 4 years beginning in the Little Dragon's class and moving up the ranks as he has progressed. We've had a wonderful experience at this school and our son has developed self-confidence as well as discipline. The staff works hard to build relationships with the students and their families. I highly recommend this center! Three years we signed up our son, Kolin, as a shy, introverted 4-year-old who lacked social skills and confidence. Kolin is now a 7-year young man who, through his martial arts training, is social, confident, caring and respectful of others. He has also developed self-discipline which has aided him in excelling in school as well as sports. Kolin's training has also lead him to excel in team situations and he has become a role model within his soccer team because of it. A big thanks to Mr. and Mrs. Soares, Mrs. Andrade and the rest of the Martial Arts Staff and family. Stay in the loop on Soares news updates.